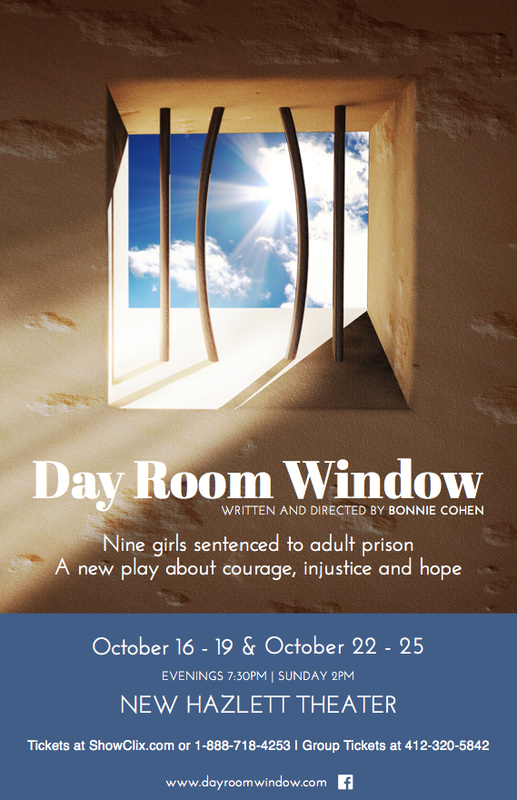 Day Room Window – Look for a Day Room Window Poster in your area! Posters are printed and distributed! Look out for a poster in your local coffee shop, cafe, boutique and/or theater. Please feel free to print or share the poster on your social networks. We appreciate your support and enthusiasm throughout this project. October 16 can’t come any sooner!